Cebu Republic services: Your Gateway to boost your Advertisement & Feel your Presence! Be in the forefront and choose digital advertising now! 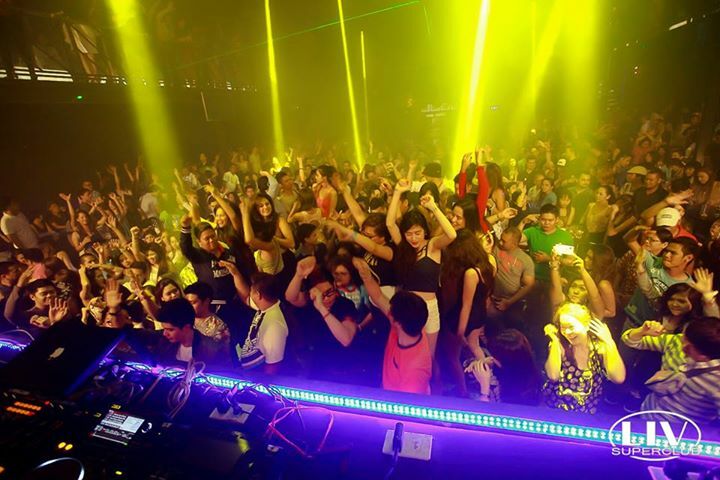 As one of Cebu's top and most aggressive websites that bring almost everything, from where to dine, whine, shop, enjoy the nightlife, where to hop and dive, identify the best place to live and retire, and to the most recent events and happening in and around Cebu. Thousands of readers and enthusiast visit this website every day, and this is the most opportune time for your business and products got notice by our endless count of readers. 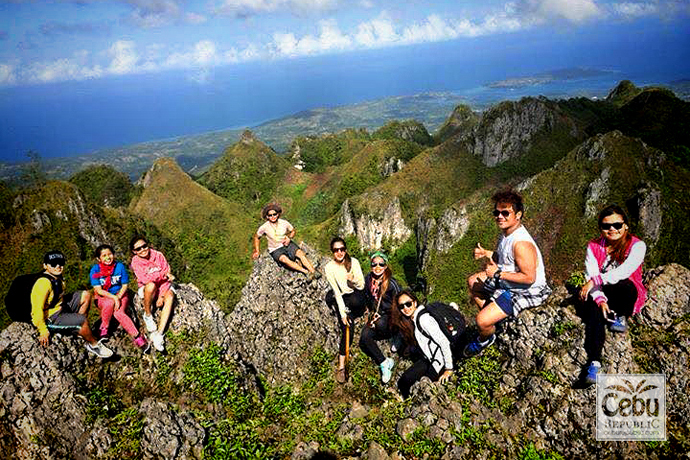 We have partnered with some of Cebu's great organizers and adventurers for the past years and yielded tremendous response from people wanting to share and update themselves. And they are doing that every day! This could really be your best chance to gain valuable exposure for your business, events, product and services or whatever you offer. The Cebu Republic Community (CRC) had done yet, another history: from its inception, conception, eliminations and now, the Grand Finals of the Cebu Republic Summer Jam Band Battle 2015, had been cast in stone and now ready for more to come. The journey had brought the Republic literally, from the cradle to the long and winding road of success. 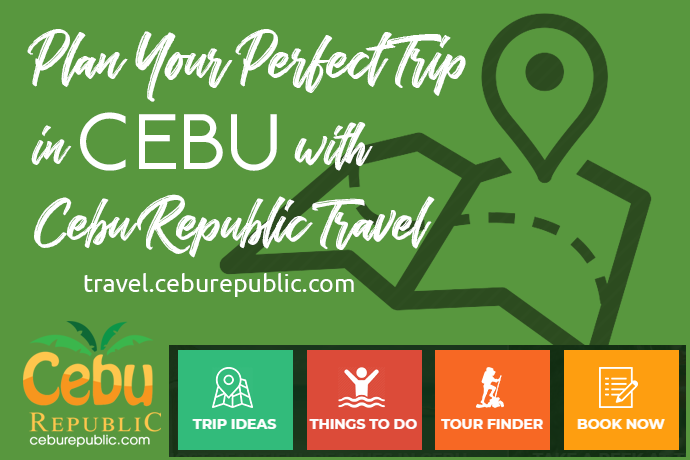 The Cebu Republic website alone is guest to 400,000 viewers every month. (That&apos;s a lot of eyes to consider.) We also make events and don&apos;t wait to make them happen! That&apos;s why our reach never fails to summon the "likes" and the"shares". 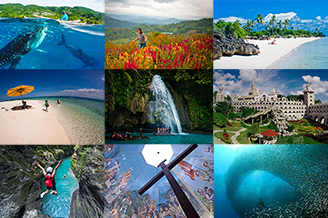 80% of our visitors are foreigners that are planning to travel to Cebu and/or looking for travel guides. Average daily Facebook reach: 20,000 individuals, these are the people who log in to our Facebook page daily to read post and updates. 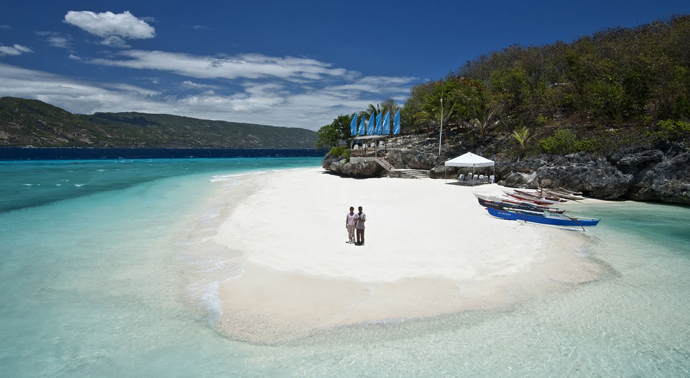 Impressive SEO rankings for "cebu" keyword related searches. We have a good advertising team that specializes social media and mobile advertising, that can reach millions of users. This is very effective for special upcoming events and business openings. We have partnered with some of Cebu&apos;s great organizers and adventurers for the past years and yielded tremendous response from people wanting to share and update themselves. Online bookings/reservations from hotels down to the next favorite getaway place; this season is also one of our main selling points. Thousands of travelers, readers and enthusiast visit our website everyday, and this would be your best chance to gain valuable exposure for your business, events, products and services, etc. We would be very privileged to have an appointment with you for more details and inquiries. Please feel free to give us a call or fill-up the form below. Please allow up to 24 hours for a response, or you can call us at (6332) 2620745.